ThroughPlay is an arts-informed parent-education program on the importance of play and flow experience (i.e., states of deep absorption) for child and adult development. The multimedia presentation weaves together developmental science and the creative arts of photography, film, dance, design, and music. 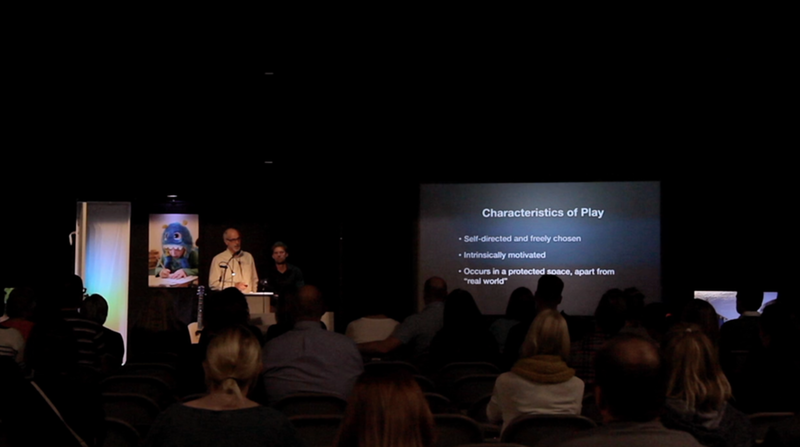 Short Video (7 minutes) from the original ThroughPLAY presentation on Oct. 4th, 2016. The video introduces the program and a few key ideas about play. The ThroughPlay project exists because of the generous support of the Sorenson Legacy Foundation, The Kendeda Fund, and the Entrepreneurial Faculty Scholars program at the University of Utah.